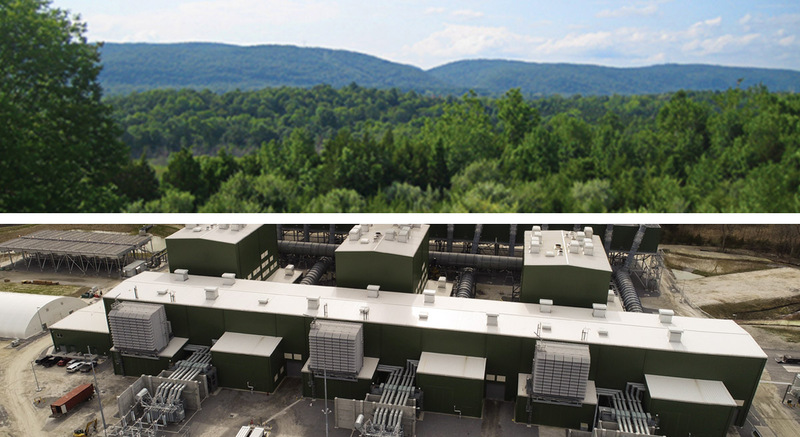 In October 2012, after a rigorous review by New York’s Department of Environmental Conservation (DEC) during the State Environmental Quality Review, the Environmental Impact Statement (EIS) submitted by Cricket Valley Energy Center was accepted and approved. An EIS is a detailed and comprehensive review that closely examines the environmental effects, impacts on human and community resources and economic considerations of proposed actions. It is designed to keep the government and public fully informed about factors related to proposed actions, and is prepared in accordance with the New York State Environmental Quality Review Act (SEQRA). To review the Final Environmental Impact Statement (FEIS) online, please visit the CVEC Documents page.